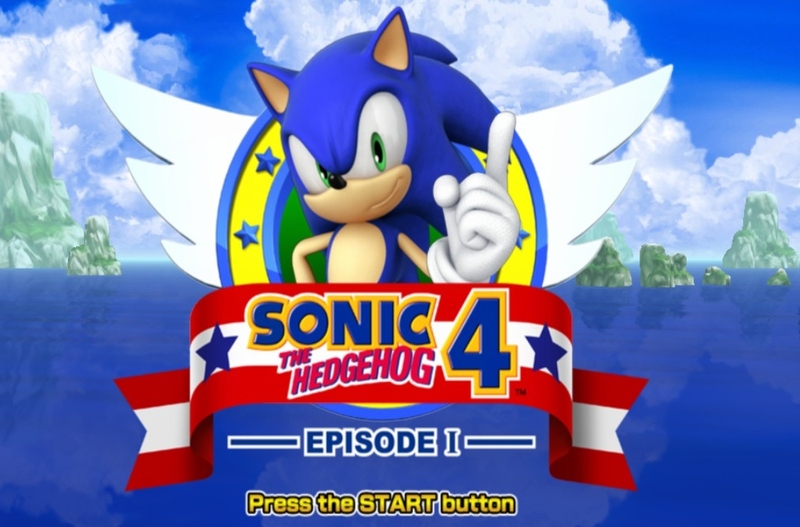 For anyone born into the heady days of the early nineties, playing Sonic 4 is kind of like returning to your family home after a long absence only to find it populated by complete strangers. They say they know you. They say they’re your family. They say please put the knife down, you’ll hurt yourself. And then they say BLEEP BLOOP as you cut away their human-looking exterior to reveal the unfeeling robot automata beneath. Sonic 4 is a clinical, emotionless replica of the original games, an experience utterly devoid of any warmth or vital spirit. It’s the sort of game you’d expect to see if there was a race of intelligent aliens out there who had quixotically decided to make a Sonic sequel fifteen years after the last “true” instalment in the series – all the parts are there and they’re all working as you’d expect, but the end product is fundamentally wrong on a level so subtle you can’t define it.